Over the years GCI has grown into a flourishing institution providing nurturing support and excellent language training to thousands of students around the world. GCI has had a few different homes before moving into our wonderful building on the Salthill promenade, with breath-taking views of the Atlantic Ocean on the Wild Atlantic Way . 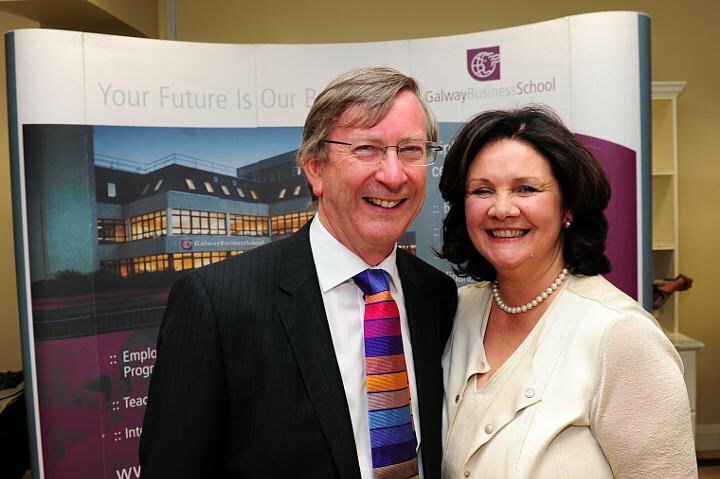 In 2000, we opened our sister organisation, Galway Business School that offers third-level business courses. Our facilities are excellent and our teachers are the best. Galway Cultural Institute is committed to enhancing the lives of our students by providing you with uniquely enriching language experiences. It is our goal to ensure that regardless of your background, age, nationality, previous education or qualifications, you are happy to be here, and excited to learn English for academic, professional, cultural or social purposes. We pride ourselves on providing excellent customer service and support, giving you our students the best experience that you can possibly have during your stay with us. It is our duty to constantly change and improve, and we seek and appreciate regular feedback from our students. We are only delighted to hear from you how we can be better. We’ve certified thousands of students that have crossed over the threshold of the school and are delighted that so many of you come back to visit us again. With the most dedicated, expert teachers on hand to help you whenever you need it, Galway Cultural Institute can guarantee that your knowledge and fluency will increase every day you are with us. As learners' needs are constantly changing, we remain committed to an ongoing evaluation of our programmes and to developing a sophisticated range of courses to meet the needs of the modern student. We never lose sight of the fact that it is the individual learner who is at the centre of what we provide. Bright, modern and fully equipped.